The iconic denim short in relaxed or curve-hugging fits. 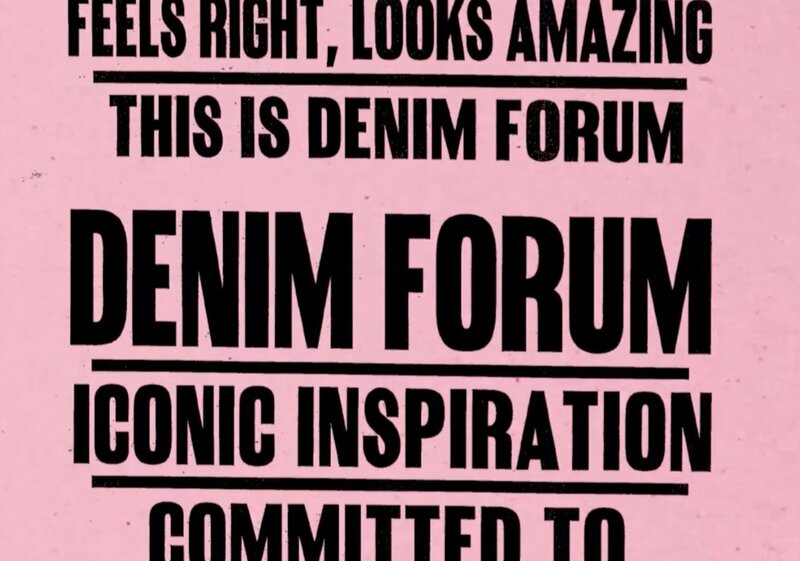 New spring Denim Forum is here. Iconic inspiration, committed to perfection. Feels right, looks amazing. Denim shorts, how do we love thee? Let us count the ways. For one, jean shorts are iconic. All your favourite celebrities wear them when they party in the VIP section at Coachella. And who can forget the Daisy Duke reboot with the famously short high waisted jean shorts. For two, jean shorts are democratic — they’re for everyone. Denim is a working-class fabric, and when your favourite jeans get too ripped to be jeans, you can channel the second of the “three Rs” and reuse them by cutting them into ripped jean shorts. We’ve got lots of jean shorts to choose from; AGOLDE and Levi’s both make several pairs. We’ve also got denim rompers, like the Senryu Romper from Tna and the Beatriz Romper from Wilred Free. If you don’t already have a favourite pair of denim shorts, we’ve got lots to choose from, and we suggest you start shopping now!